GO-JEK is an on-demand mobile platform and a cutting-edge app providing a wide range of services. SaladStop! was founded in 2009 with the aim of bringing a new dimension to salads. With more than 800 staff, 500 Business Centers and 2 million members, Sophie Paris sells 50,000 fashion products a day. Leverage Social Media conversations to create value for your business. Solutions to find the shortest path from issue to opportunity. Crème Simon is an iconic French heritage skincare brand founded in 1860 by Joseph Simon. A multichannel media group expanding in Asia. A leading and independent TV content distribution company. Hera Capital is a Monetary Authority of Singapore Registered Fund Management Company, which focuses on growth capital investments in small-to-mid sized companies within the South-East Asian region. Our portfolio companies enjoy high growth potential and are either established, or looking to accelerate, in South-East Asia.Hera Capital provides high-touch support to its portfolio companies, leveraging its seasoned entrepreneur-minded investment team, in-house operations personnel and external network of consultants and partners, in order to maximize the growth potential of its portfolio companies and to create the most optimal business and commercial environment for them to operate in. 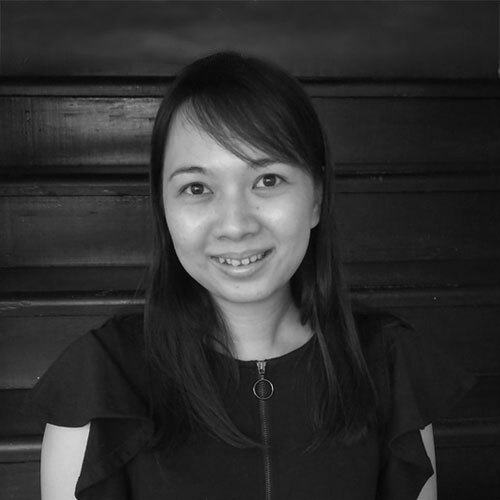 Hera Capital focuses on US$1m to US$20m growth capital investments across the Consumer-Retail, Media and Digital sectors within South-East Asia. We are a team of entrepreneurs with a strong track record and substantial experience in identifying, investing in, operating, growing, adding value to and exiting leading small-to-mid sized companies within the South-East Asian region. We combine significant private equity, strategic consulting, hands-on business development, corporate finance and entrepreneurship experience, with a broad value-added Asian and European network. We focus on providing passionate entrepreneurs with the tools to transform their companies into leading market players by implementing best practices, sharing our commercial experiences, opening up our networks, creating strategic value and working closely with co-investors who display a similar interest in fast-growing and high-potential small-to-mid sized companies within the South-East Asian region. We employ a sophisticated and detailed investment screening and scoring process to evaluate deal-flow and to define a “Value-Building” program roadmap in order to establish the most optimal exit conditions for our portfolio companies. We then commit to investments in those companies that are either “Investor Ready” or have the ability to reach this level within a 6-month period (“Expansion Ready”). We only invest in companies we believe we can add significant value to. We invest in companies which are either based, or looking to expand their business activities, in the South-East Asian region. We invest in companies we believe we can add significant value to. This defines the foundation of our strategy. We invest in sectors we understand well. 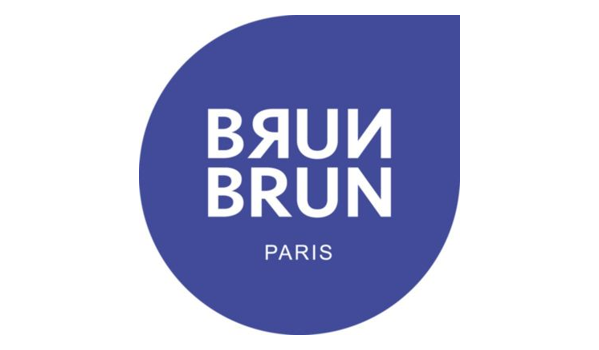 We have substantial experience and an extensive track record in the Consumer-Retail, Media and Digital sectors, either as key executives (CEO, CFO, COO), strategic advisors or as private equity investors. We are disciplined in selecting our portfolio companies because we aim to provide meaningful value to each and every one of them. We use our in-house methodology for operational excellence (relying on 7 pillars) both to screen our deal-flow and to define our “Value-Building” program roadmap once the investment has been executed. This process leads to scoring each pillar according to precise criteria that allows us to assess where the company stands, the ability of the team to scale up and its willingness to introduce changes to deliver its business plan. We only commit to investments in companies that are either “Investor Ready” now or have the ability to reach this level within a 6-month period. We partner with elite entrepreneurs. We support talented, passionate and ambitious entrepreneurs who have a deep understanding of their business, the willingness to bring on board pro-active investors and a genuine desire to continuously do things better. It is relatively easy for great entrepreneurs to find capital; we bring much more than just capital to the entrepreneurs we partner with. Our “Investor Readiness” scoring system allows us to identify the specific areas for improvement on each of the 7 pillars and to suggest action plans through the launch of a limited number of key workshops. We then assist the top management teams with the execution of each workshop and the definition and monitoring of key KPIs for each department.We systematically support our companies on HR matters, whether it be recruitment matters, incentivisation programs or, more generally. staff retention strategies; this is a domain in which we have significant knowledge. We continuously help our companies to structure themselves financially and operationally as they grow by sharing our substantial expertise across financial, M&A and corporate governance best-practices. We help in the negotiation of key contracts with new counterparties and typically activate our broad and deep network to assist in the growth acceleration and expansion of our portfolio companies. Thierry is co-founder and Managing Director of Hera Capital. He has over 20 years of investment experience across a range of industries, having invested over €300 million in 14 investments, spanning 8 countries. 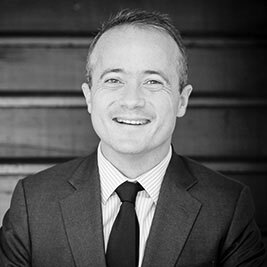 Sebastien is co-founder and Managing Director of Hera Capital. 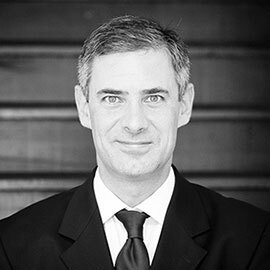 Sebastien has accumulated 24 years of leadership experience growing, running and turning around various companies in both MNC and start-up environments across Europe, Latin America and Asia. Julian is a Senior Advisor at Hera Capital. He has an extensive investment banking background and was the CEO and CFO of AIM-listed Bellzone Mining plc. 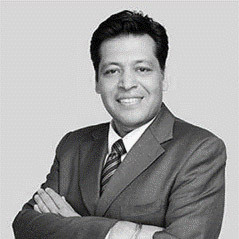 Karan is a Senior Advisor to Hera Capital and has more than two decades of experience as an entrepreneur and investor in high-growth companies operating across diverse industries. 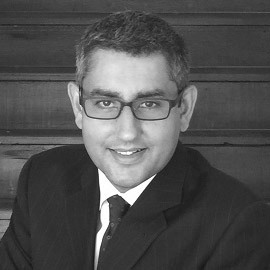 Dato' Kunal is a Senior Advisor at Hera Capital. 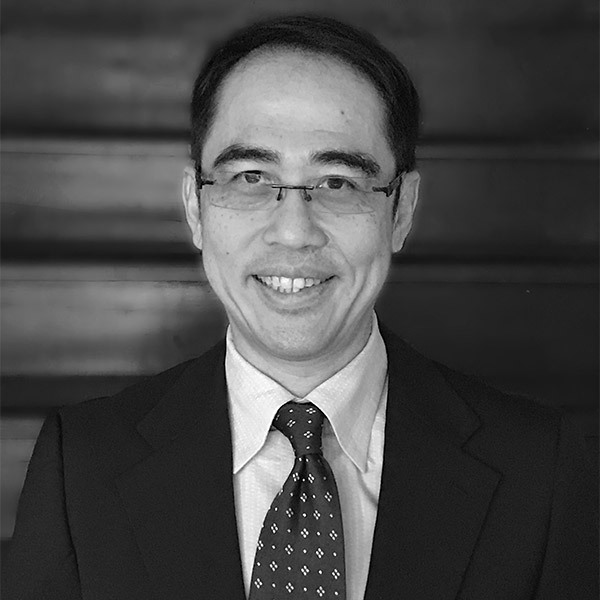 He has over 16 years of experience in law and finance within the South-East Asian region. 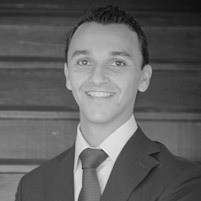 Florent is a Vice President at Hera Capital. He has 9 years of working experience in Asia and Europe. Yvonne is an Accountant & Operations Executive in Hera Capital. She has over 6 years of experience in accounting. Benjamin is an Analyst at Hera Capital. 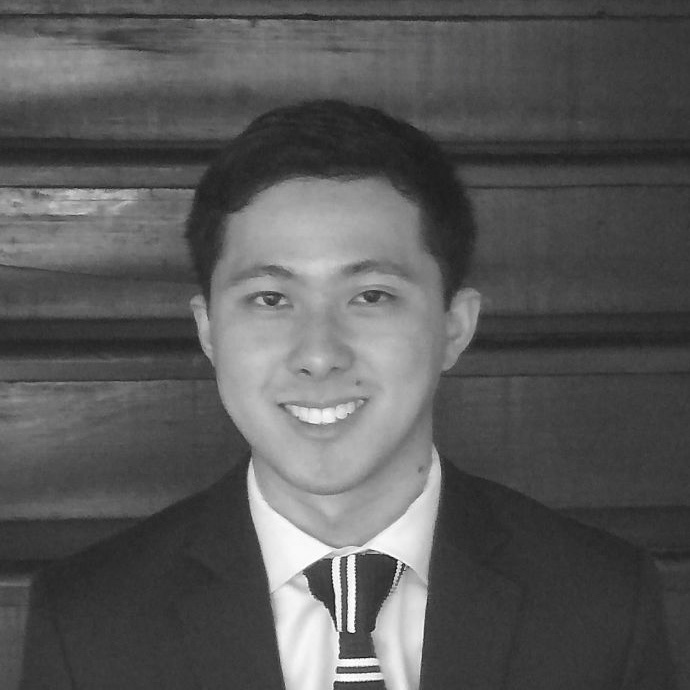 Prior to joining Hera, he interned in private equity at Baring Private Equity Asia and Yamato Capital Partners. 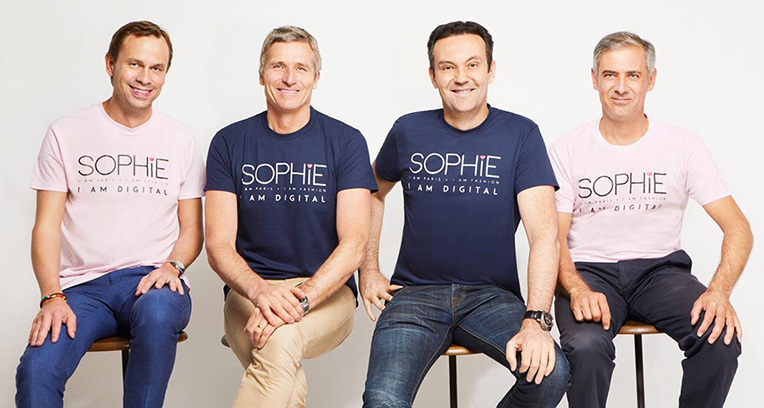 SOPHIE Paris, one of Indonesia’s largest names in fashion, beauty, and home living retail, announced on Feb 28, that it will take 100% of its business online before the end of 2018. Kacific Broadband Satellites Pte Ltd (Kacific) today announced that it has ordered its Kacific-1 satellite from The Boeing Company (Boeing) based on the 702 satellite platform. This condominium satellite will be shared with JCSAT-18, ordered by SKY Perfect JSAT Corporation. If you’re anything like me you hate social media with a white-hot passion yet you feel oddly compelled to put garbage into it on a regular basis, to your great shame. Thankfully there is now a service that can create a book about your year in social media, allowing you to seethe both offline and online, a boon to this plugged-in generation. Sonia Fleck, the CEO of Bomanbridge Media, tells TV Real about some of the changes under way in Asia’s factual business.